I met Ronald and Rachelle (Shelly) Miller in South Africa two years ago. Shelly and I quickly became email pen pals, writing lengthy essays back and forth to exchange recipes and solve life’s problems. She has a sense of humor that fills me with outrageous laughter; she speaks boldly and gives me courage to do the same. I’m thrilled to share her post with you today. I left the United States permanently almost 11 years ago. 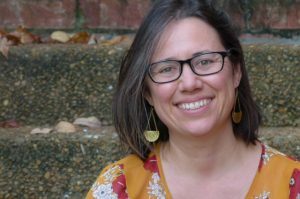 I left to volunteer with my church organization and then ended up marrying a “native” and have stayed overseas, giving birth to our two children overseas. I’ve had the opportunity to live in and visit many African countries in my 11 years, and with that, one comes face-to-face with poverty. I don’t mean urban American poverty (although I do not want to undermine it), but I am talking about gut-wrenching poverty that virtually excludes people from a life lived to its fullest. I struggle when I return to America. The cereal aisle at the grocery store makes me want to lay on the floor in the fetal position as the choices are just too great. It is also difficult to hear Americans complain about their lives. I hear Americans complain about being excluded from quality health care, quality education, quality this and quality that. Honestly, Americans have nothing to complain about. I have seen people excluded from quality health care as they lie dying on their dirt floor on three blankets that have been given to them by some NGO, eating whatever it is the neighbours are kind enough to bring them or an NGO provides for them. That, my friend, is being denied quality health care, not to mention basic human dignity. Right now, my family finds themselves in Antananarivo, Madagascar, for this season of our lives, working as missionaries. We have a really unique opportunity because not only are we working as missionaries in the sense of growing the church and planting churches, but we also get to fully participate in humanitarian work, which is how our organization first entered Madagascar. Our church operates a Street Kids Center which feeds and educates 350 children 5 days a week for about 45 weeks a year. I’ve seen the successes as kids come through this Center, coming from horrid backgrounds of abject poverty. They have turned their lives over to Christ and are following him. They’re not rich, they’re just getting by, but the joy they feel and the direction they have in their lives is obvious. God doesn’t make you rich nor does he make life smooth, but he can sure give you a peace and contentment not found in other things. Madagascar is one of the poorest countries I’ve ever been in. I’ve never been to Haiti or Mali (I think the two poorest countries in the world), but Madagascar is gut-wrenching. The water is not clean, most people don’t have running water in their homes in the cities and the rural areas are even worse. Only the rich have hot water heaters (and don’t get me started on fridges or ovens), and on a frigid winter morning when it’s 40 degrees, taking a cold bath in a large plastic tub is not my idea of a good time. It is hard living somewhere like this. One just wants to give something to everyone they see. Our churches are largely filled with the poor and the segment of society known as the Street People. They don’t live on the street, per se, but they live in a structure of some sort—and I use that term loosely. They do not have money or jobs or an education with which to attain any of these things. Education is not that important in Madagascar. Thousands of children do not attend school and will never even complete the 9th grade, let alone high school. It’s hard to build a stable society with so few truly educated people. The last week we’ve heard a lot about the London riots. From the moment those riots began, I said that those people need perspective. Maybe that is what I’m hoping to provide here: a little perspective. Almost every night when my husband and I climb in bed we lay there for a moment, thinking about what we’ve seen or done or who we’ve talked to throughout the day. Then we look at each other and say, “You know, we have so much to be thankful for. We have so many blessings.” If nothing else, I hope you gain a little perspective. Life is tough, yes, but if you could turn on your faucet in your kitchen this morning and you could get a glass of water and drink it without getting diarrhea, you are blessed! 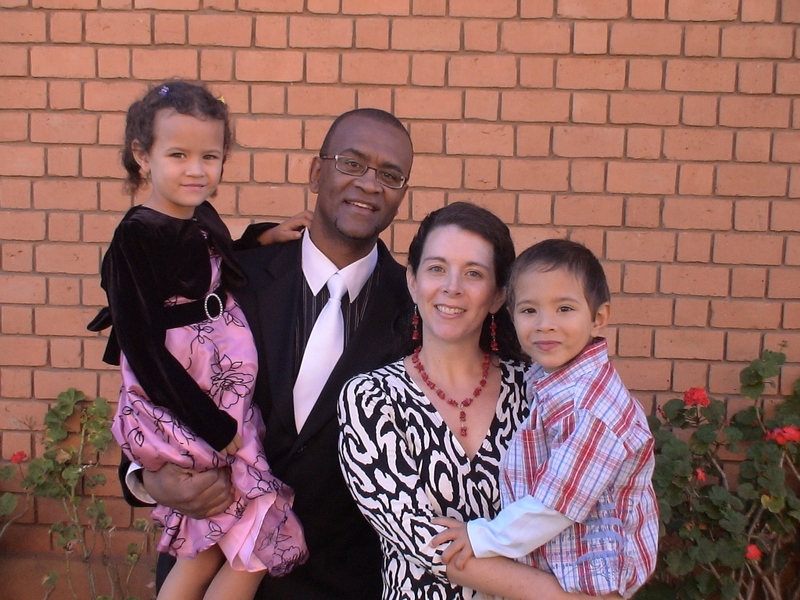 Rachelle (Shelly), her husband Ronald, and their two children are missionaries in Madagascar. Shelly blogs about their life in Madagascar at Abnormal Shelly. Que bonita descripcion del lugar, aunque da tristeza saber como viven las personas ahi. Me puso a pensar en mi situacion aqui y a darle gracias a Dios de que a pesar de que vivo en un pais en vias de desarrollo, tengo acceso a muchas cosas que los mas pobres no tienen. Gracias por dejarme saber como son las cosas en otros paises. Realmente no tenemos excusa para no vivir agradecidos con Dios. as a favorite to check out new stuff on your site. 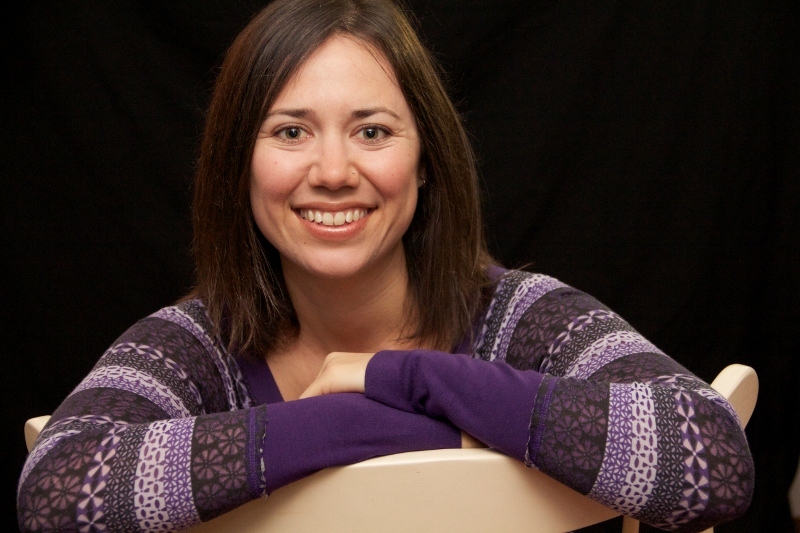 I love the way you write with Guest Post, Shelly Miller: Being Thankful |.